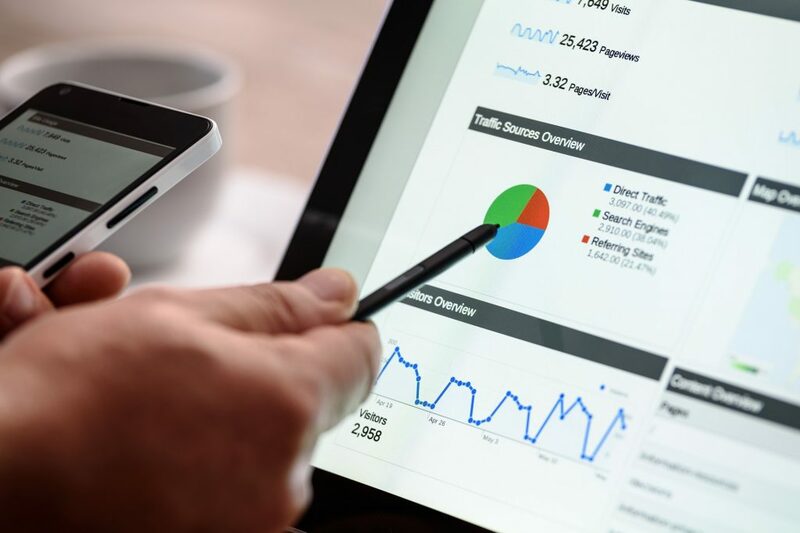 Digital Marketing plays a huge role in how successful your business’s brand awareness is in a world where eyes are constantly occupied by a screen. Integrating a multichannel approach is vital, as companies evaluate the return on investment for building a great website, running ads online, and curating an engaging social presence. Google designates certain firms as Google Partners when those agencies manage a high level of ad spend for clients and adhere to their policies. Working with a firm that knows Google’s tools is an indication that they stay up-to-date with important industry changes that could affect your business’s presence online. An experienced digital agency can recommend security upgrades to help prevent hackers from gaining access to your site. Working with a digital agency whose employees are certified in their specializations is vital. Many certifications need to be renewed as the landscape of digital marketing is constantly changing, which would require an excessive investment in time and money to maintain for companies in unrelated industries. By hiring a digital marketing agency, your company can focus on putting more time and effort into other areas that keep the business going. Utilizing a digital marketing agency can also increase the productivity of your employees as they would not have to constantly check and iterate on campaign tactics for optimized results. An external influence can offer input to your company and its strategies that those inside the company would not be able to identify. Integrating their experience with your, company’s goals and objectives can help generate innovative ideas for your brand that you may not have thought of otherwise. When you hire a digital marketing agency, you can choose what services are right for your business. An in-house marketing department results in increased overhead that may not outweigh the benefits. Interact Marketing is a Google Partner and full-service digital marketing agency specializing in design, programming, search, social media, reputation management, and marketing technology. This entry was posted in Business Tips, Interact Marketing Blog. Bookmark the permalink.